Following the completion of the AirtelTigo network integration and upgrade nationwide, the Deputy of Minister of Communications, Vincent Sowah Odotei, says many people in rural communities stand to enjoy improved network services. The Deputy Minister, who read a speech on behalf of the Minister for Communications, Mrs Ursula Owusu-Ekuful, made this known at the AirtelTigo first anniversary stakeholders’ dinner in Accra, themed: “Thank You”. “With the completion of this integration, AirtelTigo now has a wider coverage and faster internet speed than it had before. I am particularly happy that many more of our people in our rural communities can equally enjoy the improved network services and the many benefits that your one big network presents. This is very impressive, and we commend your efforts,” said Sowah Odotei, who is also a Member of Parliament for La Dadekotopon in the Greater Accra Region. 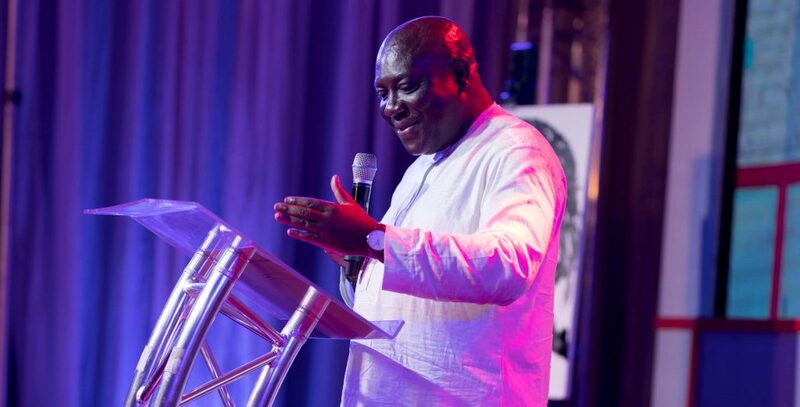 While commending the Ghanaian staff for their dedication and hard work in unifying and consolidating the former Airtel and Tigo network to become one big network, Sowah Odotei revealed that his Ministry was excited about the merger that is the first of its kind in the telecom industry. He further indicated that the Ministry was aware of the hard work and commitment AirtelTigo put into completing the network integration and upgrade nationwide and the subscriber challenges and concerns as well as the positive efforts the company made to ensure that subscribers were communicated to and remained connected to the network. The Chief Executive Officer of AirtelTigo, Mrs Mitwa Kaemba Ng’ambi, thanked all stakeholders for their support during the network upgrade and pledged to continue delighting customers through innovative products and services. The stakeholders’ dinner was graced by government officials, distribution partners, technology partners, vendors, financial inclusion and information communications technology partners, employees, media and other dignitaries.